It’s hot outside. It’s cool inside. Stay inside! 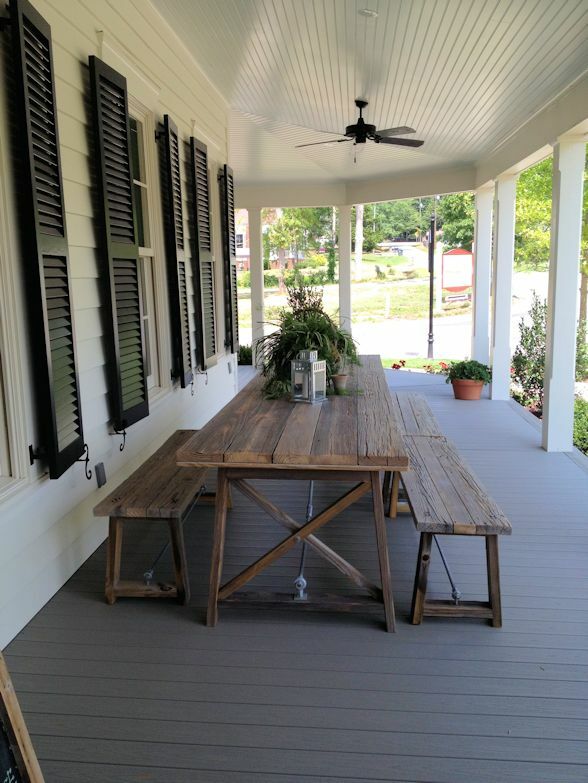 We went to the Southern Living Idea House in Senoia, Georgia. It was great to see the house but it makes me want to come home and paint everything taupe and gray with lots of white. I was planning to share a bunch of photos but when you get inside there are signs all over forbidding photography. 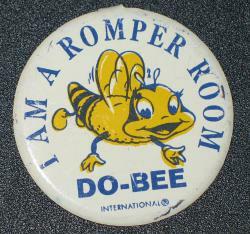 Since I am a do-bee (remember Romper Room? ), I didn’t take any photos inside. 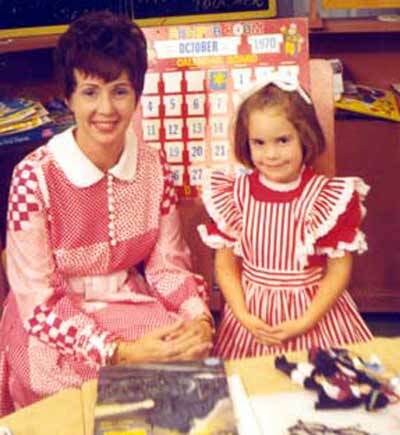 This is not me in the Romper Room, but it looks like clothes my mom might have put on me way back then. 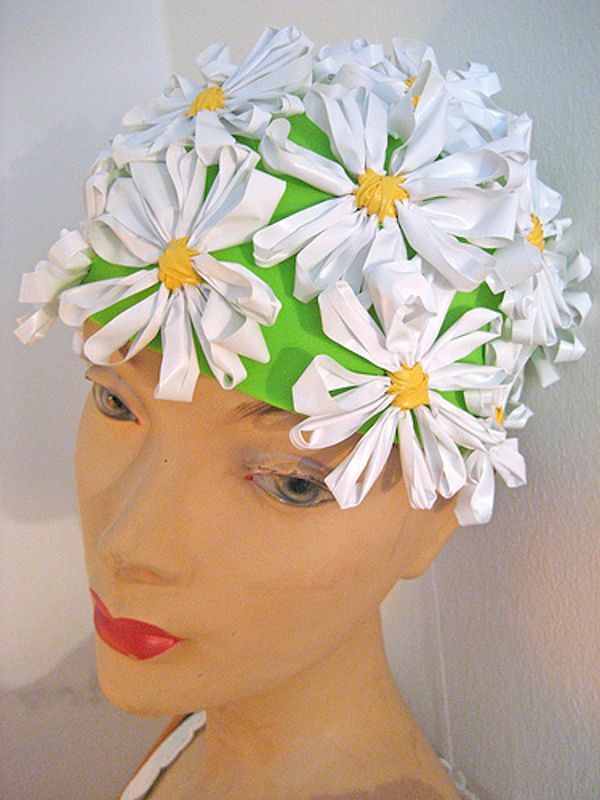 My mom might disagree that she would have ever put me in anything that wasn’t highly fashionable, but all I have to say is “Daisy Bathing Cap”…. … and she will stop insisting. 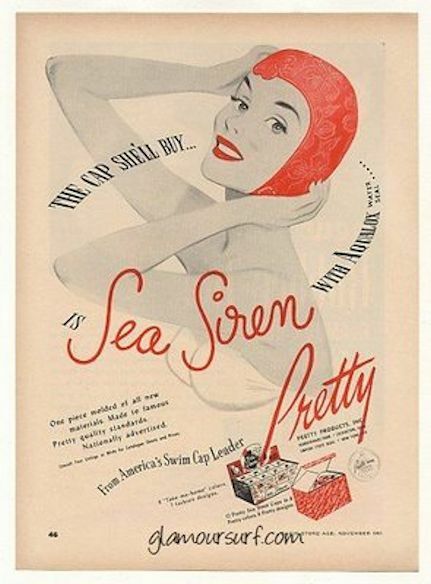 You might think this is a hideous bathing cap, but actually mine was even worse!!! 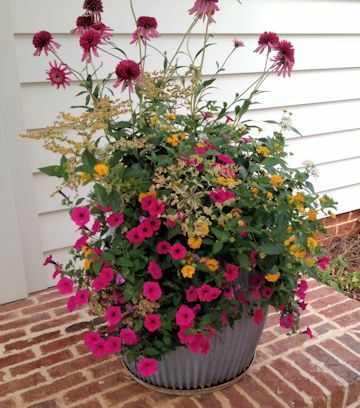 It had a lavender base with a white top hat of sorts, then daisies all about. When I went under water, the big top hat would somehow inflate from all the air inside, and I couldn’t quite get under water with my accidental flotation device on my head. All you could see was this white top hat drifting around in the pool with a child underneath desperate to play underwater tea party with her friends. No one mistook me for a Sea Siren. That’s for sure. Probably no one ever mistook her for one, either. No fairy tales every mention the sea maidens with red, rubber caps. Yes, I’m way off track. 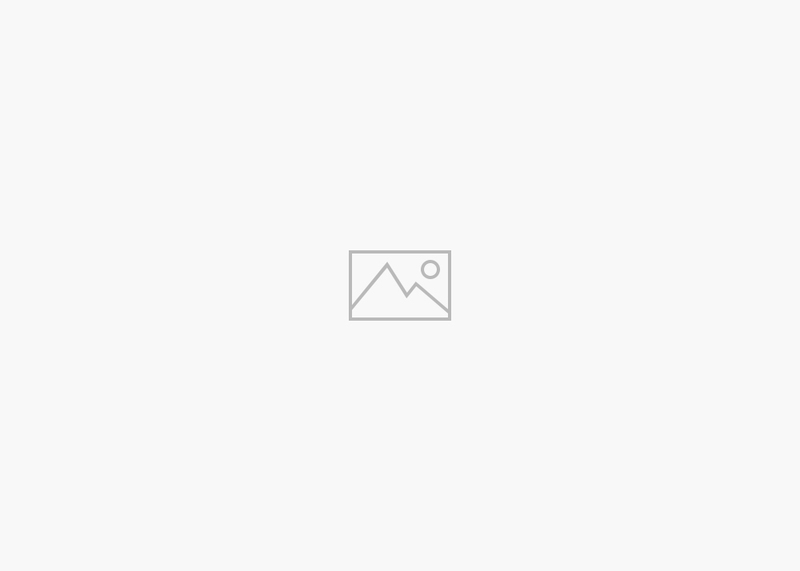 Back to the subject at hand – Southern Living Idea House. It had lots of great decorating ideas and was a pleasant way to spend the afternoon. We all wanted to move right into the house because it had so many beautiful furnishings and features. My favorite was probably the remote control screens on the porch. Pretty amazing! If you are on the south side of Atlanta, it’s a must see.